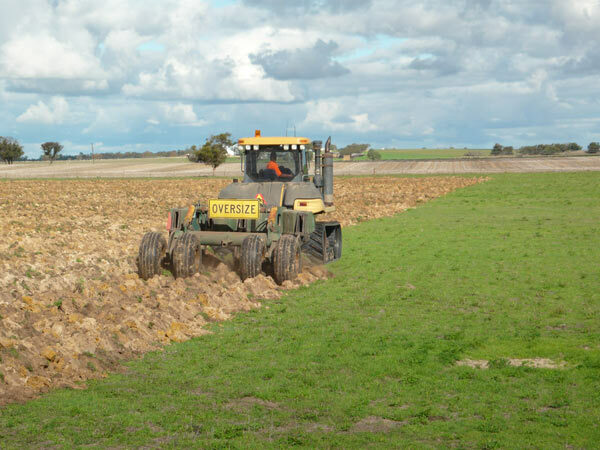 Servicing South Australia & Western Victoria. 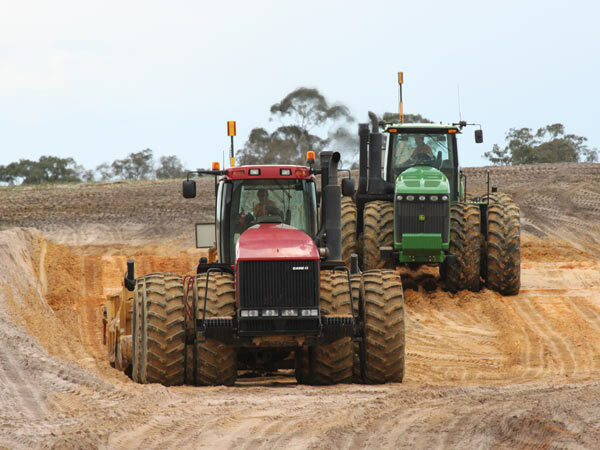 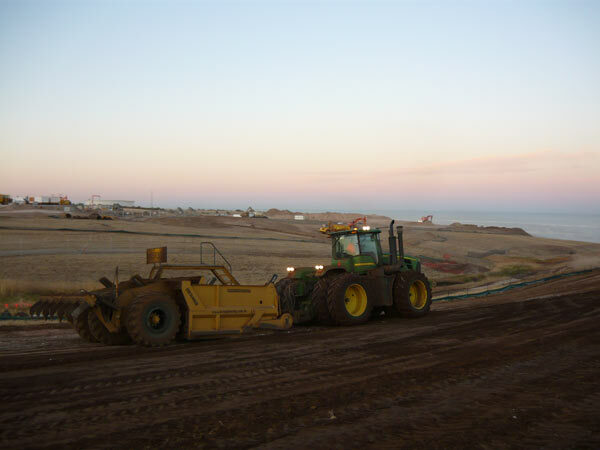 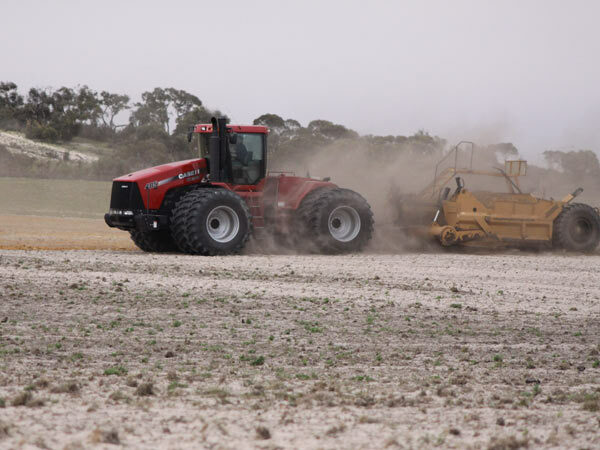 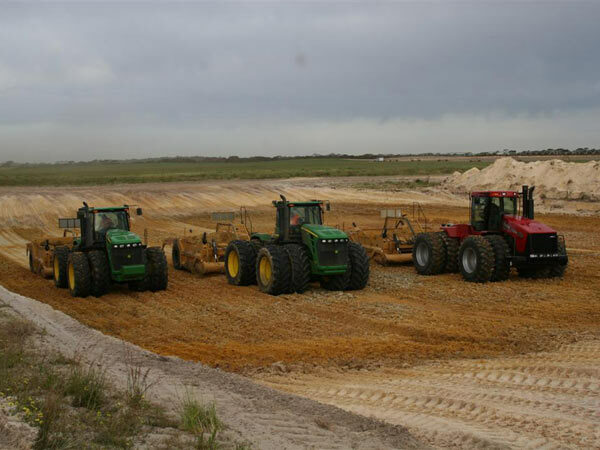 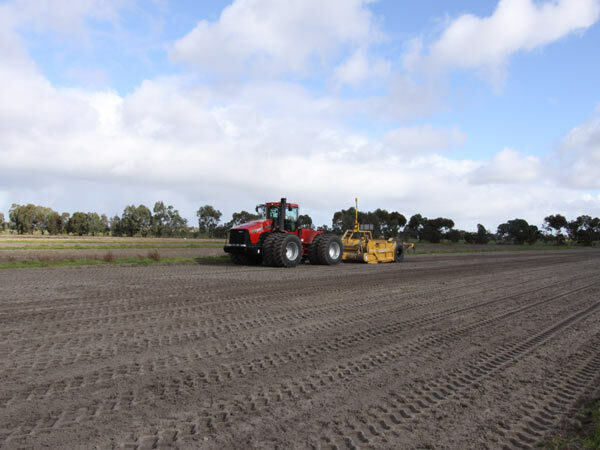 Densley Earthmoving is a family based business based in Bordertown, South Australia. 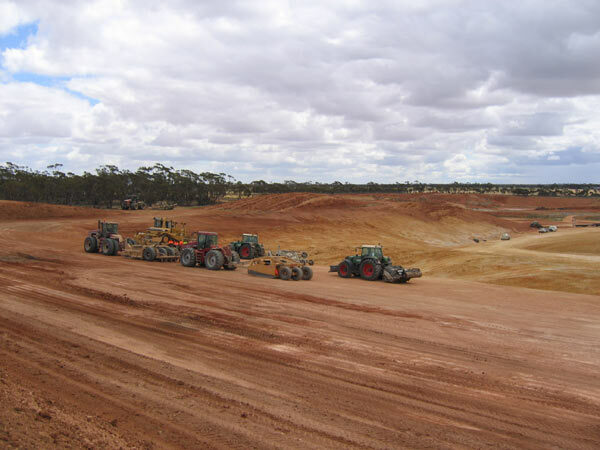 Purchased in 1990 by brothers Jock & Paul Densley the firm provides Contracting services to various Government Departments, Private Clients and Other Contractors, predominantly in South East of South Australia, Mallee and Western Victoria. 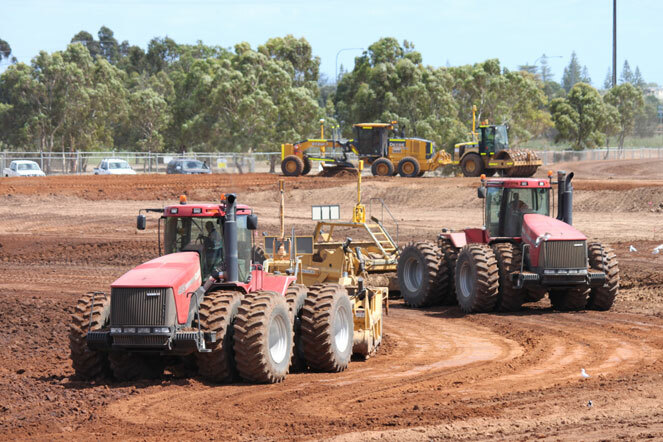 Densley Earthmoving has made the safety and wellbeing of Staff, Clientele and the Public a priority, with safety management systems established to ensure a safe method of operation. 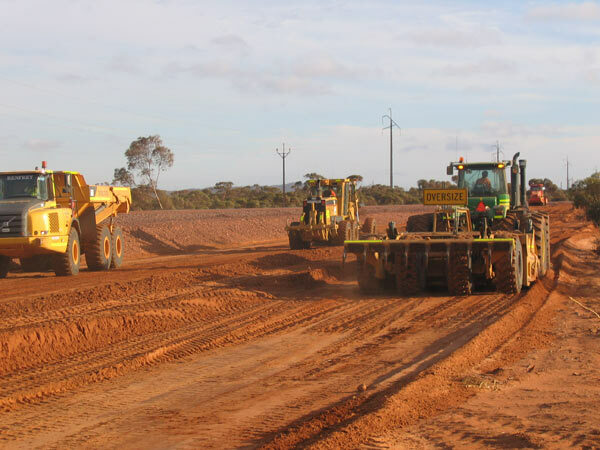 The company is committed to owning & maintaining a modern fleet of Plant & Equipment to ensure all earthmoving and excavation projects are safely completed on time and on budget.